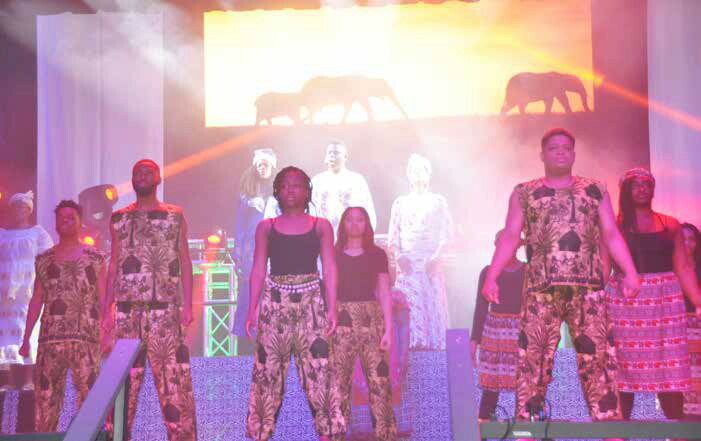 On Friday, February 15, 2019, CAPITA Productions presented its highly anticipated show “We Are The Drum” at Marshall High School auditorium. The show’s cast consists of a diverse group of talented actors, actresses, singers, and dancers from the community, ranging from ages 5 to 70. “We Are the Drum” aims to leave a positive and lasting impact on every audience that views it. Patrons left the show revived, restored and respecting all humankind.